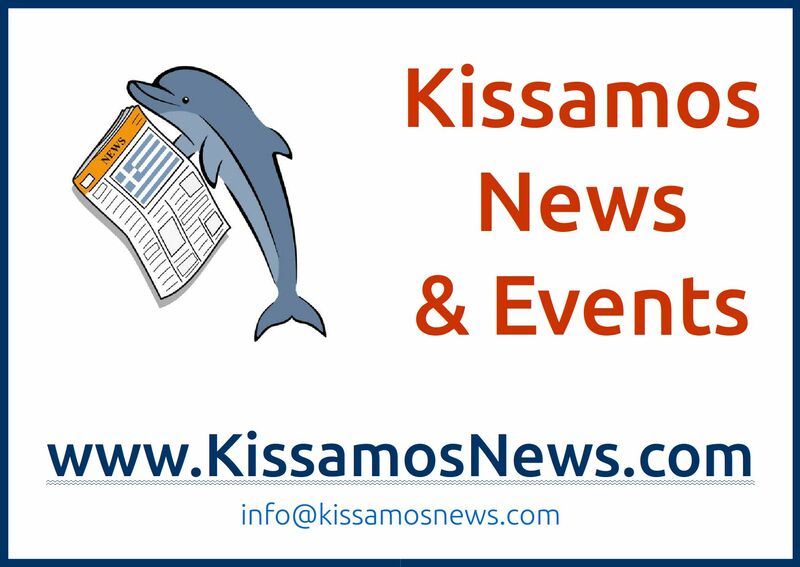 As the tourist season starts and all the hotels, tavernas and cafes are open or opening soon, Kissamos News is trying to get the word out around town and the general area. 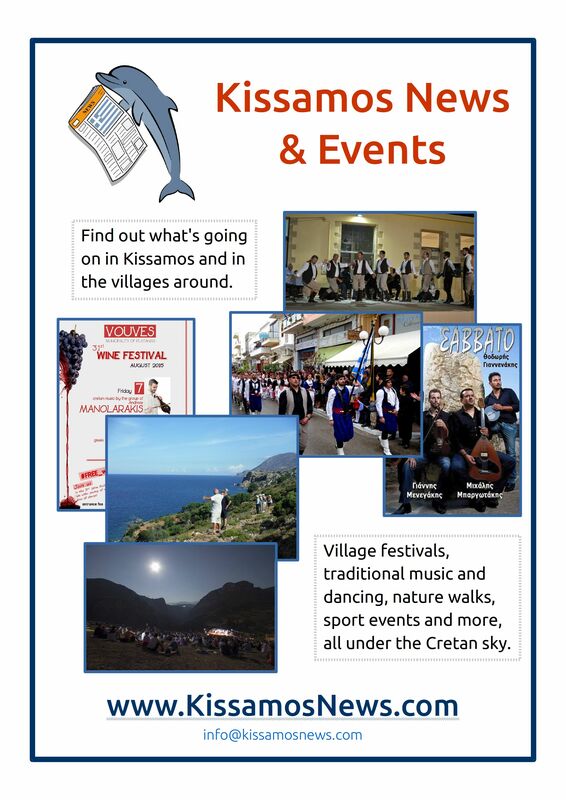 Kissamos News has been publishing events for almost a year now, but we are trying to make it easier for tourists to find out and benefit from the information about all the events going on in Kissamos that we collect on the website. For this reason, with the contribution of Kissamos Municipality and some members of our team, we have printed some stickers to give around to local businesses that they can place on windows, receptions and places where customers and visitors are likely to see them. We also have a few cards and smaller stickers. If you know of a business in your area or village that would be happy to put up a sticker, let us know and we can provide a sticker. We have also prepared a small poster that can be printed as a reference for villas, hotels, rooms, apartments etc. It can be printed as an A4 or A5 sheet, and you can find it as an image or pdf file. To get in touch, see the contact page. It seems like a miracle – I was just talking about the KissamosNews stickers with a friend in the tourist business, he said that a kind of poster would be most useful for his purpose. And….hey presto, here it is! Great poster! Thanks, Manu!